Name the parts of the cardiovascular system and discuss the function of each part. 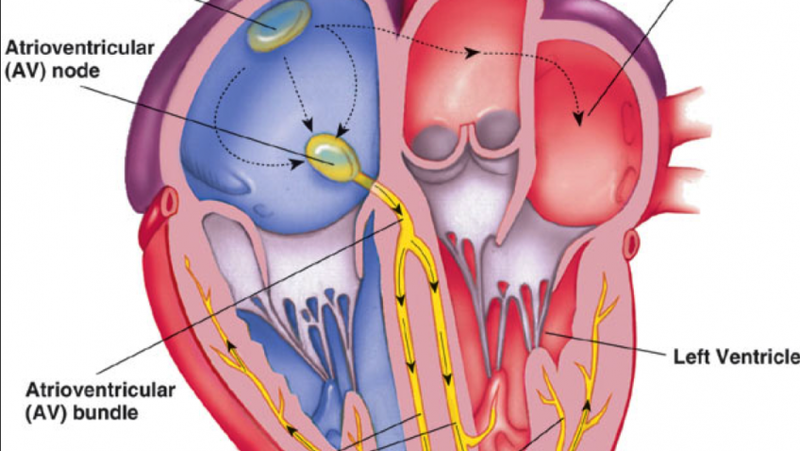 •Name the parts of the cardiovascular system and discuss the function of each part. •Define combining forms used in building words that relate to the cardiovascular system. •Identify the meaning of related abbreviations. •Name the common diagnoses, clinical procedures, and laboratory tests used in treating the cardiovascular system. •List and define the major pathological conditions of the cardiovascular system. •Explain the meaning of surgical terms related to the cardiovascular system. •Recognize common pharmacological agents used in treating the cardiovascular system.